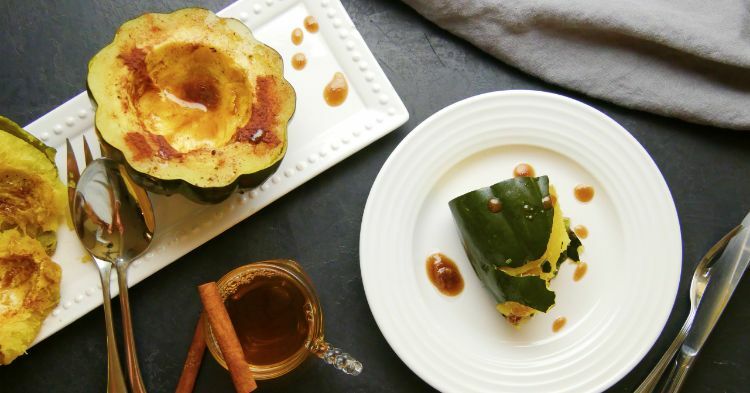 Acorn squash are great for roasting, but when you're short on time, the Instant Pot is the way to go to cook this healthy fall vegetable. A bit of butter, brown sugar, cinnamon, salt and pepper are all you need to turn it into a crave-able side dish. If you’re yearning for something a bit more savory, you can substitute any seasonings you like for the cinnamon and sugar. 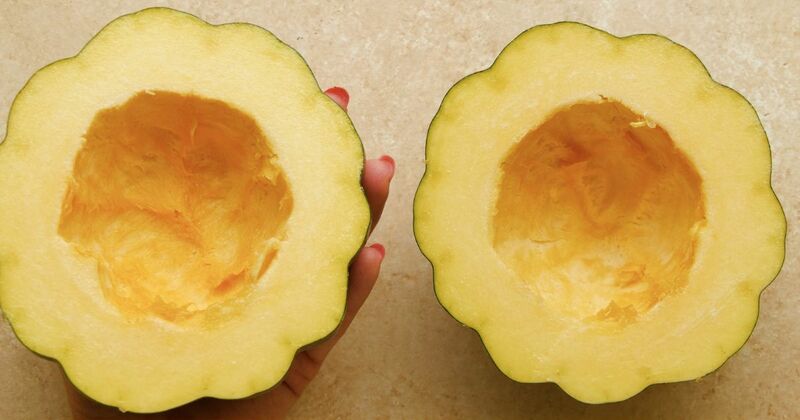 We love acorn squash cooked with garlic and curry powder or garam masala. You can also fill the cavity with grains, vegetables, cooked meat, cheese or a combination of all of these tasty tidbits and turn it into a full meal. Place the trivet in the Instant Pot and add the water. Divide the butter, brown sugar, cinnamon, salt and pepper between the two halves, sprinkling them over the tops. Place the squash halves, cut-side up, on top of the trivet. Close the pot, and turn the pressure valve to the sealing position. When the cooking time is up, quick release the pressure, and carefully open the lid.